Check our Events Calendar throughout the year to find Pride of Kentucky's major events fundraisers like Shows, Trivia and Singing Valentines. We also have many ongoing fundraising programs that help defray some of our expenses, including costumes, travel, coaching and music. There's sure to be something that interests you in the list below, so check it out! 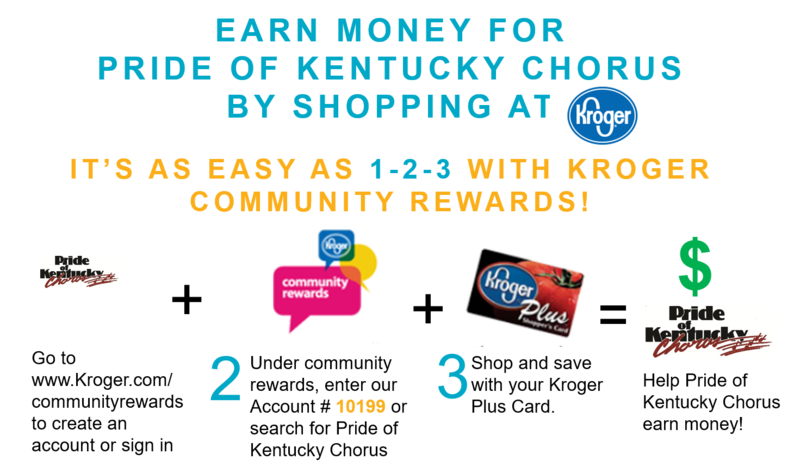 Kroger Grocery stores and their affiliates are starting a new Rewards program to assist non-profit organizations like our chorus with an easy way to fundraise. It takes only moments to register your current Kroger Plus Card and sign up with Pride of Kentucky (#10199). This does not affect your Kroger points, coupons or account in any way – it’s just an extra added way to help our chorus with your routine grocery and/or gas purchases as Kroger will donate a portion of their earnings to non-profit organizations like us! Sign up today and "Let's go Krogering". Start your holiday – or every day – shopping right here! Any time you purchase a gift card through Pride of Kentucky you help our fundraising efforts. Through this national gift card program, also called Scrip, we receive a small percentage back from the gift card retailers. There are over 800 vendors who participate in this national program – click here to check for your favorites. Need the perfect gift in a hurry? We can help! A gift card from Pride of Kentucky is the perfect answer to any birthday, wedding, baby shower, holiday or other special occasion present! Considering a stop by the grocery store, gas station, restaurant or mall? Purchase a gift card from Pride of Kentucky first– from $5 to $500 – we can provide the answer to your shopping needs. Contact our Gift Card Coordinator with any questions or to start shopping today! What's better than beautiful, fresh evergreens from the Pacific Northwest to fill your home, office, or church during the holidays? These amazing wreaths, swags, garlands and centerpieces also make wonderful gifts that can be delivered to you, or directly to those on your list, anywhere across the country. 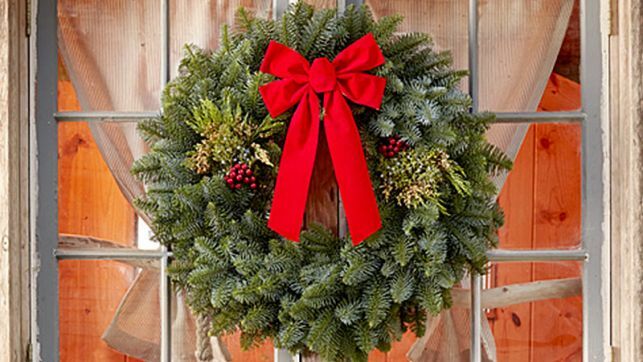 Let Pride of Kentucky help you usher in the holidays through our annual greenery program. Check back with us in October for all the annual details! If you have questions, please email us! Pride of Kentucky is thankful for the many people and businesses that have contributed financially to our success. They are truly our Unsung Heroes! Join us in thanking our recent contributors. If we've entertained you, if you love barbershop music or if you simply have a heart of gold, why not think of becoming one of our "Unsung Heroes"! 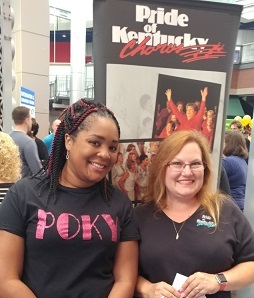 Pride of Kentucky Chorus is a non-profit educational organization through its affiliation with Sweet Adelines International. By making a donation to the Pride of Kentucky Chorus, you will not only help us in continuing to spread the joy of barbershop but you will benefit from a tax deduction as well. Your donation, no matter the size, will assist us in obtaining music, costumes, professional coaching or simply help pay the day-to-day bills. 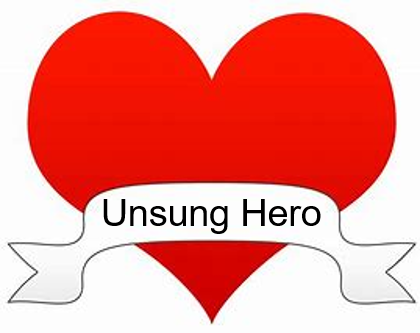 Won't you consider becoming an Unsung Hero at one of the following levels? Thank you from everyone in Pride of Kentucky!!! Please contact our Financial Secretary, Tanya Briley, for additional information. Click on this link from our website to shop at Amazon.com and help us earn money! Or support us through Amazon Smile. http://www.goldmedalideas.com/ Shop at Gold Medals Ideas to find a variety of items ready to be personalized for you and support Pride of Kentucky. 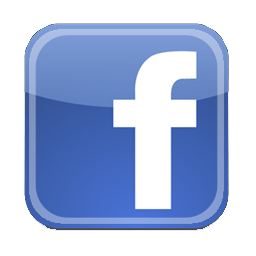 Your purchases help us earn money!